To help children and adults discover the wonders of nature and become wise caretakers of the land. The Highlands Center provides outdoor-based education to over 7,600 children a year through field trips, in-class activities, and classroom materials. 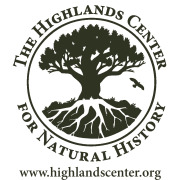 Would you recommend Highlands Center for Natural History?